In the heart of the great War! Publié le 22 février 2017 22 février 2017 CatégoriesActualité historiques, Archives de l'Etat en Belgique, Events, Families Stories, Histoires de Familles, International, Memorial Day, Mons 2015, Premiere Guerre Mondiale, Recent NewsÉtiquettesAngels of Mons, Anges de Mons, Call for papers, Civils dans la grande guerre, Colloques, mons, première guerre mondiale, Tourisme Mons, Visit Mons, WWI, WWI Mons Memorial MuseumUn commentaire sur In the heart of the great War! Links between civilians and the military forces will be the focus In Mons next October. Call for papers’s deadline early March (see link for details) . Sounds promising! Memorial Day in Belgium too! 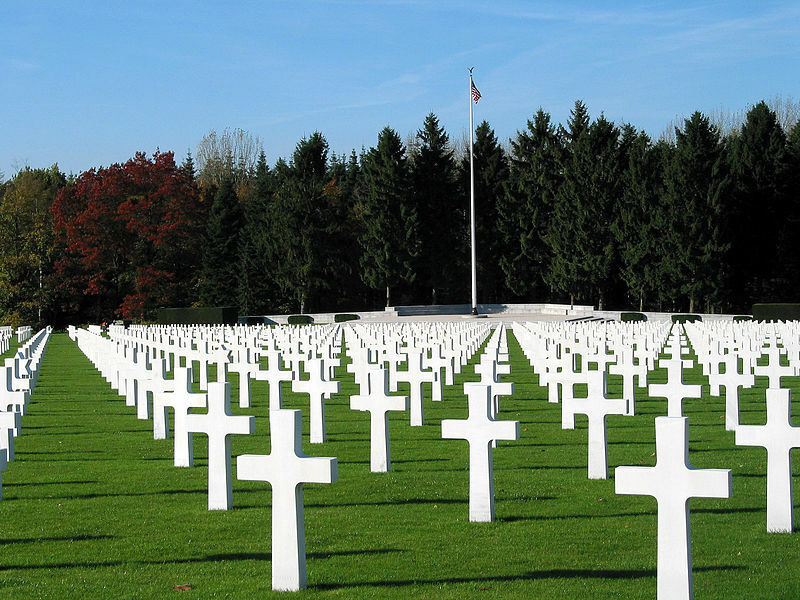 Publié le 25 mai 2015 CatégoriesFamilies Stories, Memorial Day, Recent News, USAÉtiquettesAmerican Soldiers in Belgium, Memorial Day, Memorial Day Belgium, USA WWIILaisser un commentaire sur Memorial Day in Belgium too! Do you have ancestors buried in one of the cemeteries or in any other US Cemetery in Belgium? We’d love to hear their stories!